Right theme is critical when you are improving or launching an eCommerce website. It is essential that your design is easy-to-navigate, functional and user-friendly rather than being flashy or have a cutting edge design. While choosing a theme, pick an instinctive layout that allows the visitors to browse your purchase products and selection easily. Simple doesn’t always mean boring; it’s always possible to use white-space, design and development effectively to create an easy-to-navigate, welcoming and interesting e-commerce site. 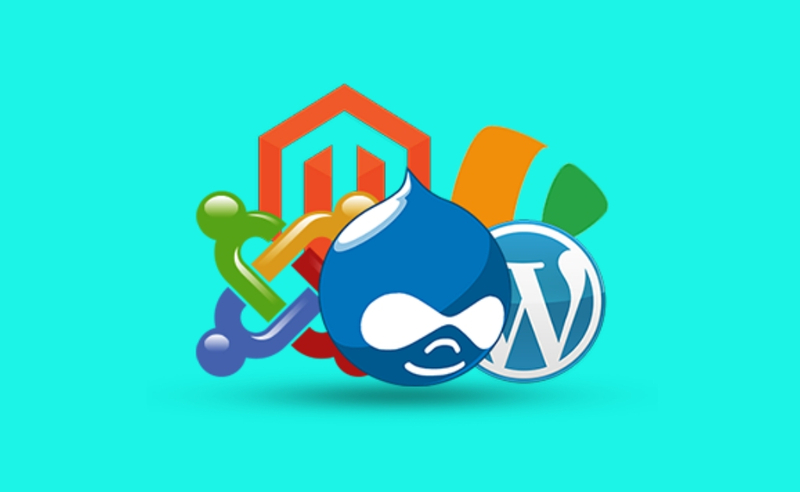 Picking a right platform for eCommerce site is one of the most important decisions you will make. Currently 51% of the shoppers buy online. It is obvious that the future of the online shopping is bright but it is also becoming competitive increasingly. Hence you need a platform that is simple for users to navigate, easy for visitors to update & difficult to hack. SEO is the important part of the development of e-commerce website. 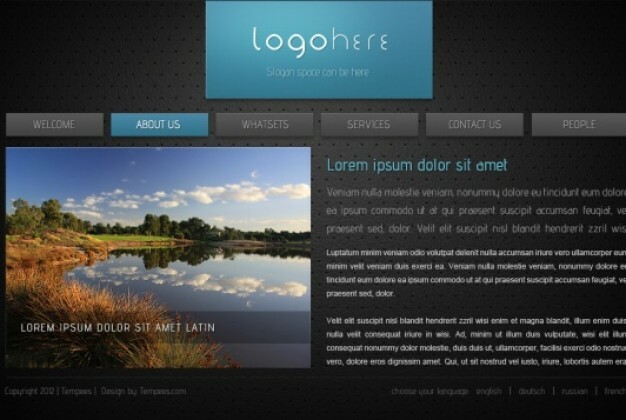 It helps your site to become more visible in the search results. This means that those who are searching for the product types you offer are more likely to click on your site. Search Engine Optimization must be at the heart of your website plan. 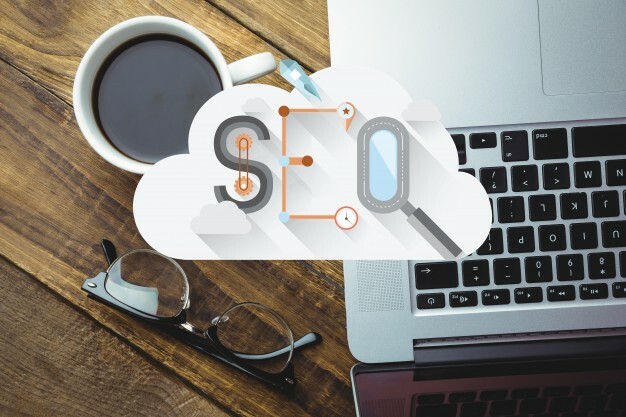 You must include SEO strategy for your website design, social media, content marketing & more. Being business owner, selling online it must be your key priority to ensure that all the information on your website is sage & your site is secure. 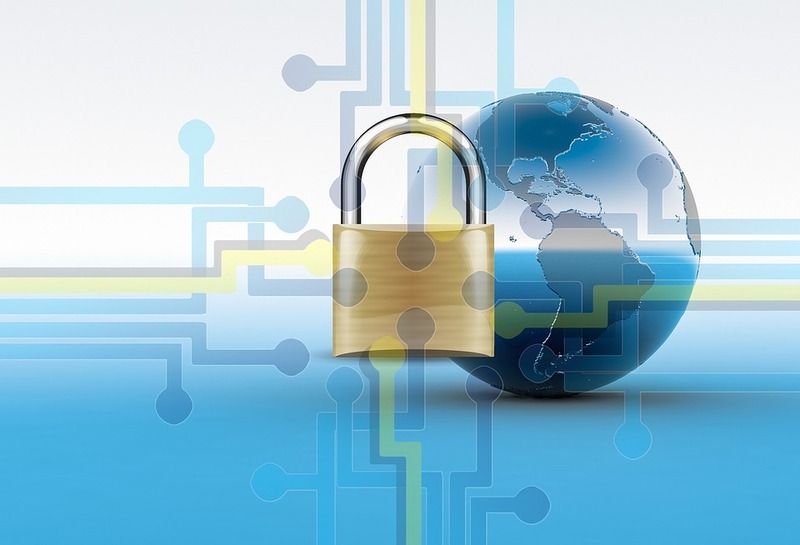 Your website must support Secure Sockets Layer (SSL) which encrypts secure information. That means its safe for users to use debit and credit cards and fill in the information’s like their name, address, phone number and email. Your site must also comply with PCI, which is another important security method if you are accepting online payments. 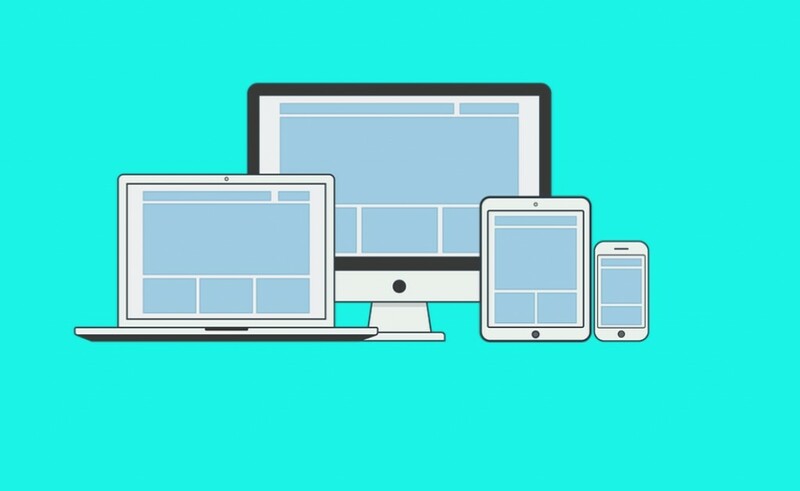 Ensure developing a responsive design which will let your users access your website on mobile phone, tablet or desktop and give them the best possible experience irrespective of the platform they use. You will need to keep the different users in mind at every section of your site including basic browsing, payment & checkout. What do you think about designing eCommerce website facts? As you can see, there are several different factors that impact your eCommerce website design success. From SEO to security analytics, the aforementioned steps will help you attract more visitors and convert them to customers. Get in touch today to learn more about eCommerce solutions and get expert help with your website development.